BOGUS businesspersons operating briefcase companies that fed on government tender manipulation and kickbacks to amass wealth are reportedly in panic mode after the State said it would use the Zimbabwe Revenue Authority (Zimra) to sniff into their fat bank balances in search of ill-gotten wealth. The law, which will be gazetted today, will empower government to seize unexplained real time gross settlement (RTGS) transactions, balances, fixed assets and goods which have no forensic trace, highly-placed sources in government said yesterday. The sources said government expected to seize over $2 billion both in liquid and fixed assets held mostly by former Cabinet ministers, top government officials and private investors as President Emmerson Mnangagwa's regime goes after an alleged corruption cartel manipulating foreign currency markets. The central bank will be crucial in the fight, as it has been tasked with monitoring unexplained RTGS movements mainly used to mop up foreign currency from the market, a senior bank executive, who declined to be named, said. "Zimbabwe is one of the few countries where a person can just receive $20 000 into their account and no red flags are raised. The economy is reeling because of money-laundering. So this law, from where we understand it, will deal with illicit financial flows," another banker said. Information ministry secretary Ndavaningi Mangwana confirmed the move, saying the National Prosecuting Authority (NPA) and Zimbabwe Anti-Corruption Commission (Zacc) would get the teeth to bite. "The President has invoked his (presidential) powers so that the law enforcement agents such as police, the NPA and Zacc have more teeth to compel suspects to explain their wealth. Those who fail to give satisfactory answers risk forfeiture of assets or monies," he said. Acting Prosecutor-General Kumbirai Hodzi recently said the fight against corruption was being held back because the cartel had its claws in the top echelons of power. Hodzi said some top-ranking police offices, prosecutors, judges, journalists and political figures were deeply involved with these cartels, making it sophisticated to break the puzzle. Lawyer and former Finance minister Tendai Biti was, however, sceptical about the new law, saying he feared that it was not motivated by a genuine desire to fight corruption. 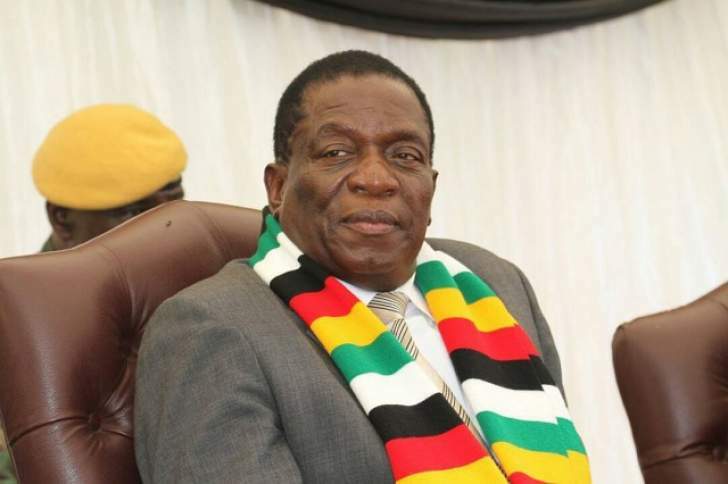 "It is akin to expecting a mosquito to cure malaria, we can't expect the leaders of the cartels, those responsible for looting foreign currency through fuel, command agriculture, diamonds, chrome and creating RTGs balances to be able to fight corruption," he said. Biti said the fight against corruption in Zimbabwe did not need new laws, but, instead, there was need to ensure that the State was not captured by corrupt individuals and arms of law are independent to be able to discharge their duties. "You don't need new laws because the current laws are sufficient to deal with corruption. What is needed is to ensure that the arms are free from Executive influence and State capture. Real corrupt people are not arrested because they are connected," he said.